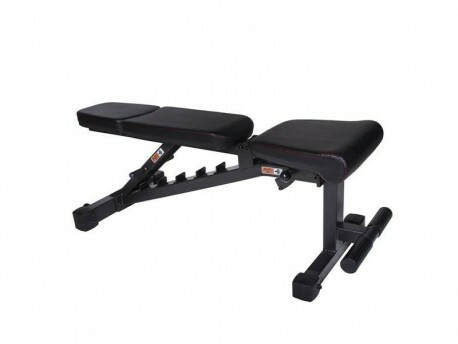 This FID (flat/incline/decline) bench works great in any commercial environment. You can't beat the price for a commercial FID weight bench with all these features. 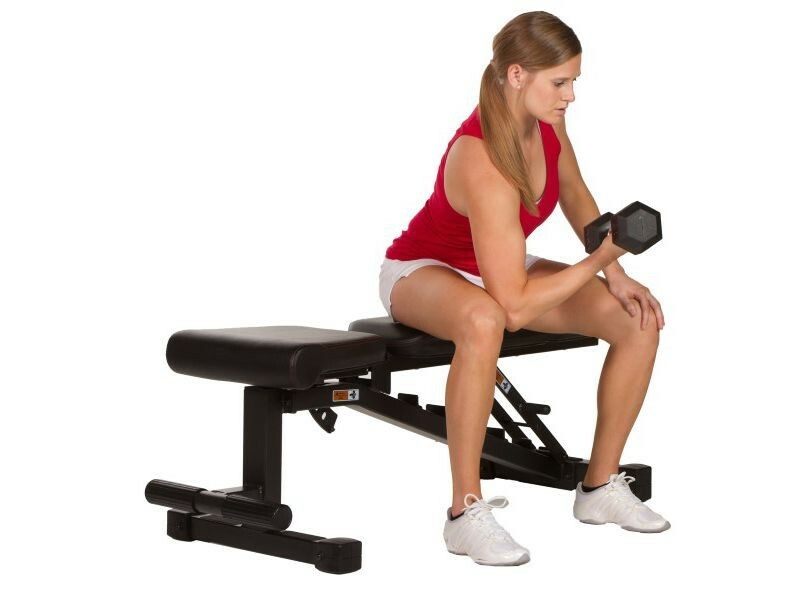 Extra Thick Padding - The extra thick 3" high density foam (industry standard is 2") over 3/4" plywood means the padding of this work out bench will NOT bottom out on you and is firm and comfortable. The vinyl is sewed into place with double stitching - NO staples! Bolted-on Feet - If you move this FID bench around, the rubber feet end caps will not come off like the cheap slide-on feet you'll see on other models of benches. 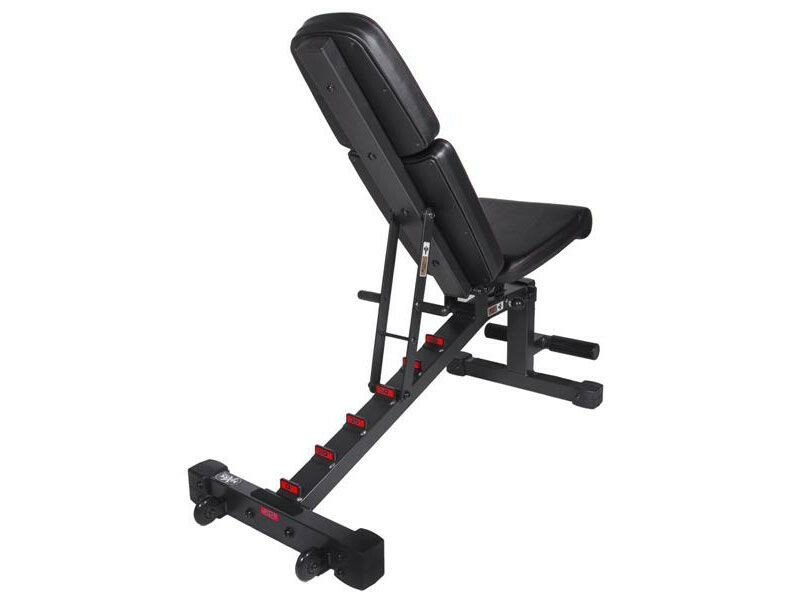 And like any FID bench, it is easily adjustable to ba flat bench, incline bench, or decline bench.